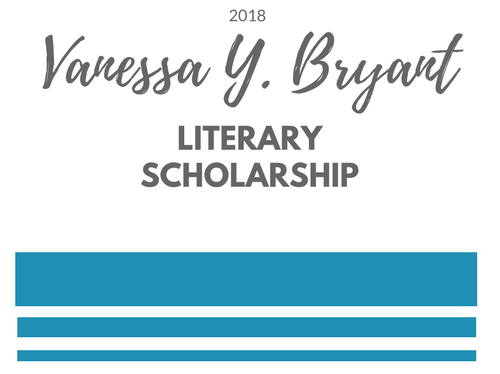 I established the Vanessa Y. Bryant Literary Scholarship in 2018 in memory of my late mother, Vanessa Yvette Bryant. My mother, a native of Fort Valley, GA, and a graduate of Peach County High School, was an avid reader and talented writer that supported academic causes and instilled the importance of education in me and my sister. 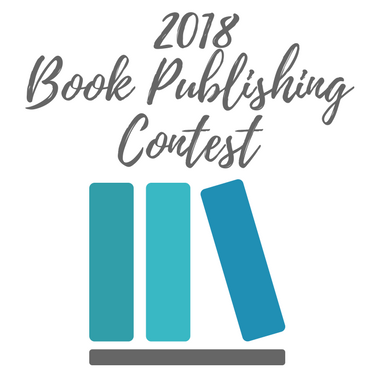 A prize of $500 will be awarded to a junior or senior living in Peach County, GA. Judging will be based on presentation, originality, creativity, and adherence to the annual theme.